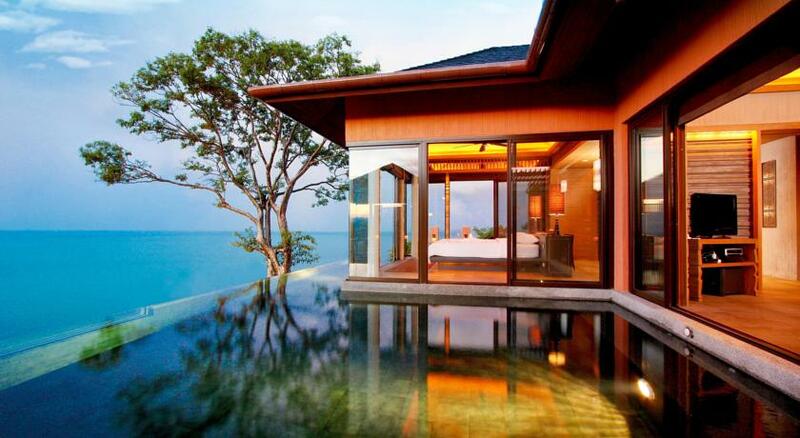 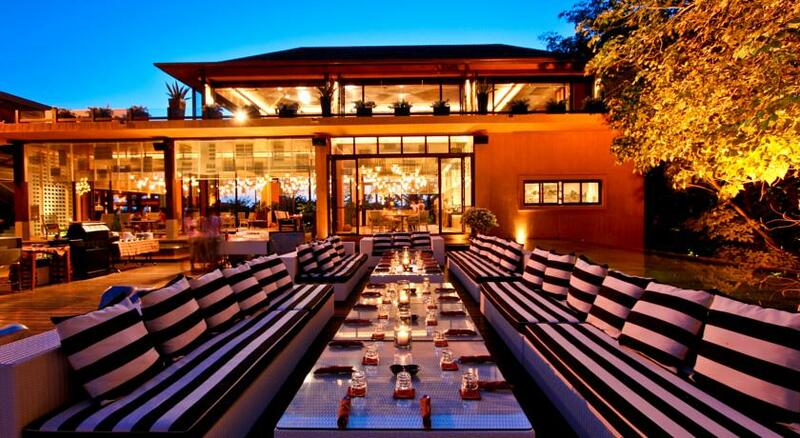 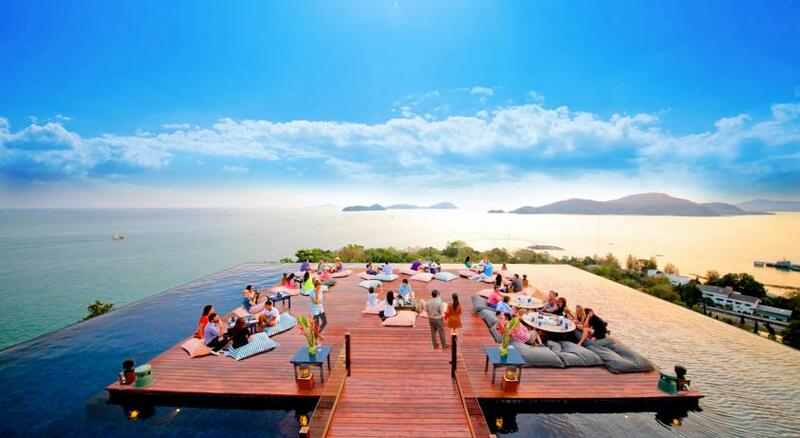 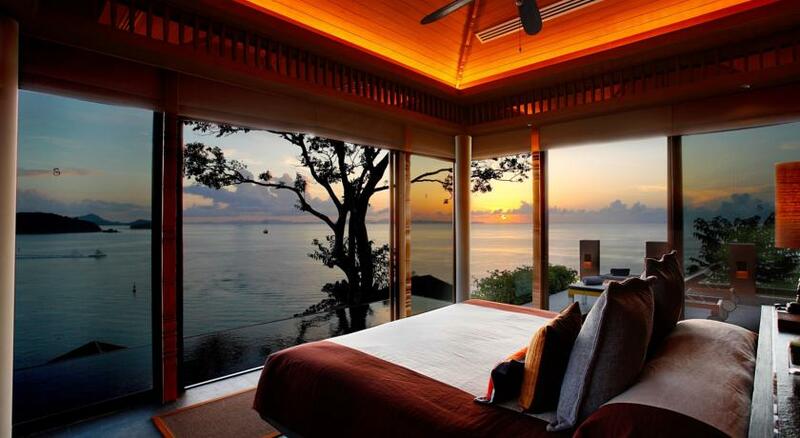 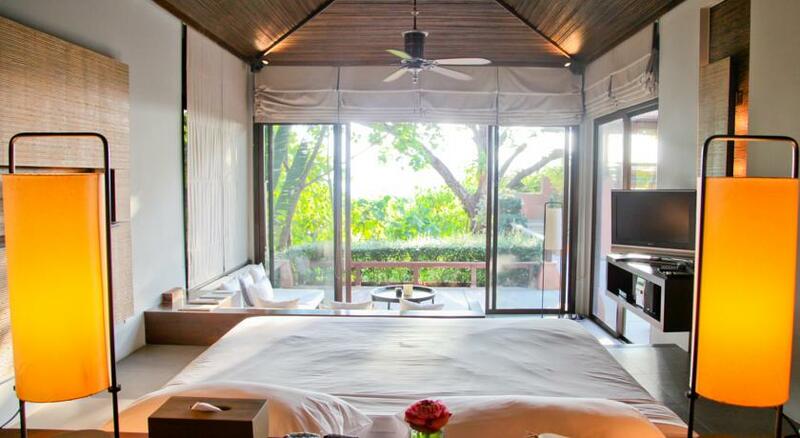 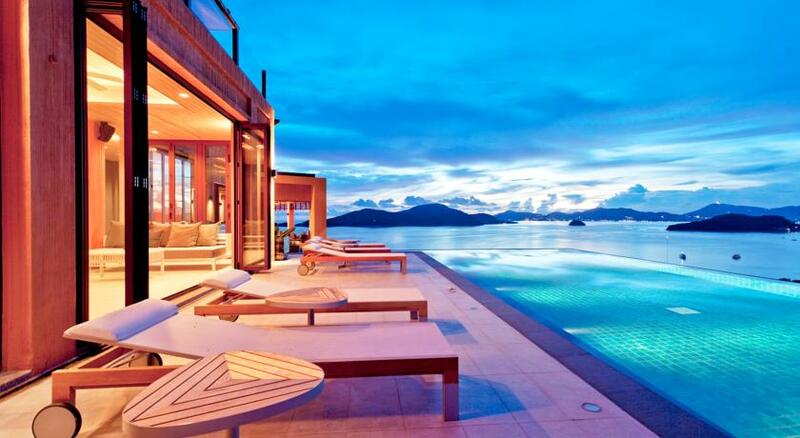 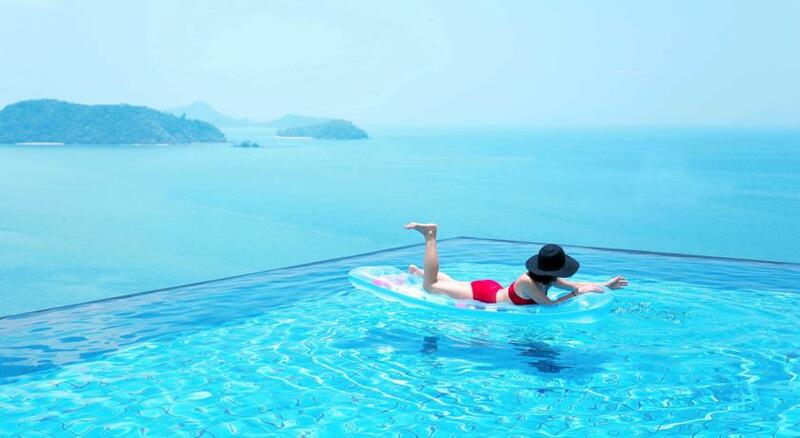 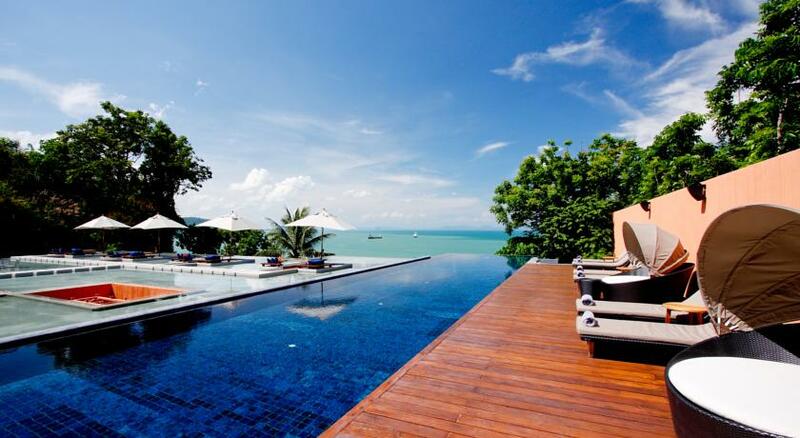 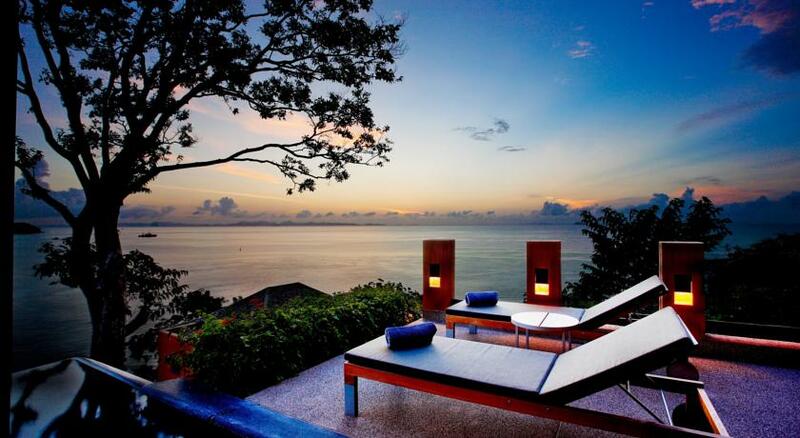 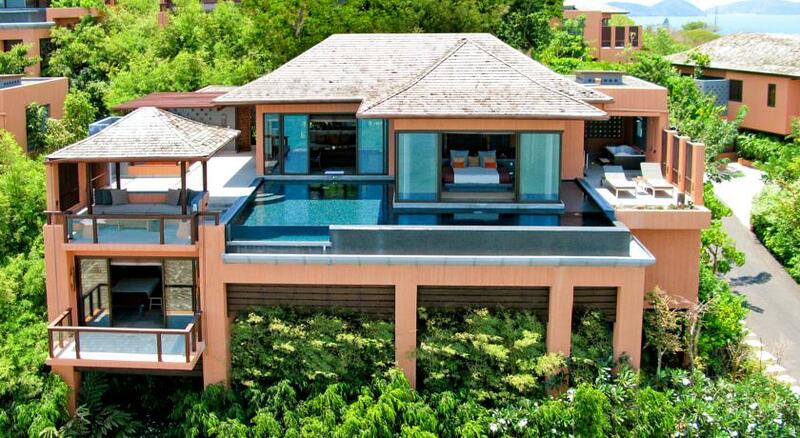 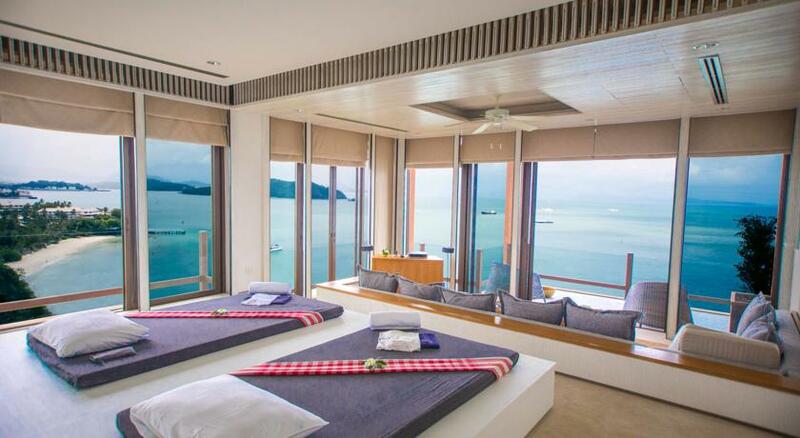 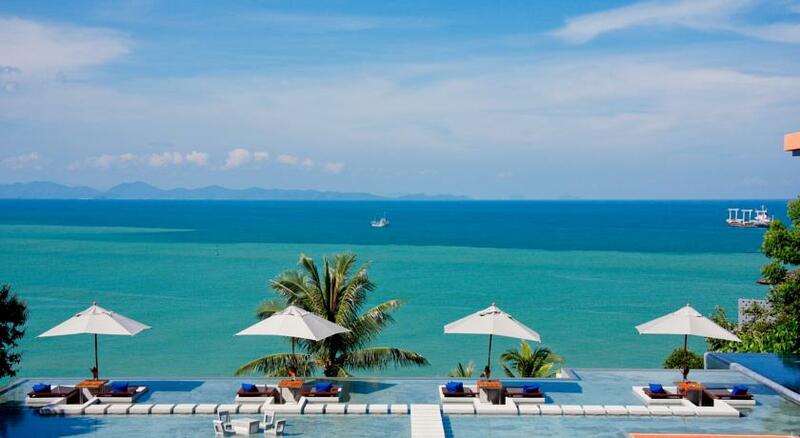 Sri panwa, a luxury hotel pool villa resort in Thailand. 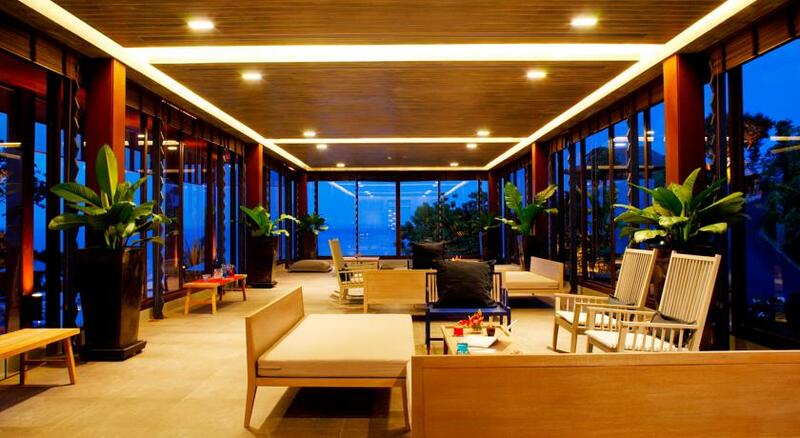 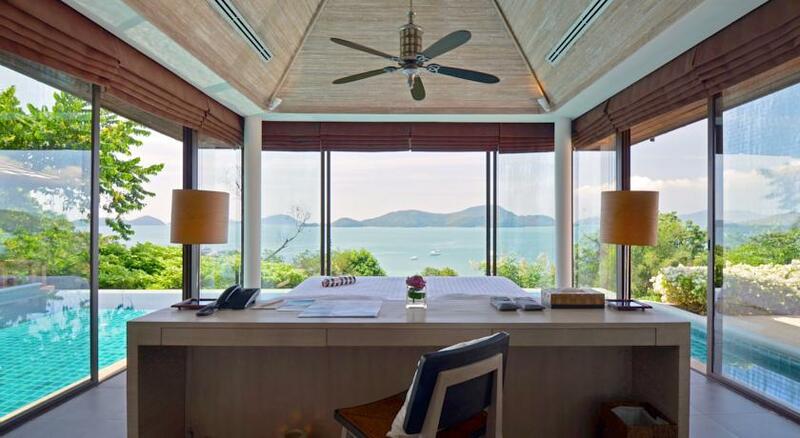 Perched high atop Cape Panwa and commanding breathtaking views of the South-Eastern tip of Phuket, occupying the Cape Panwa peninsula in its entirety, the ultimate in luxury vacation accommodation on Phuket. 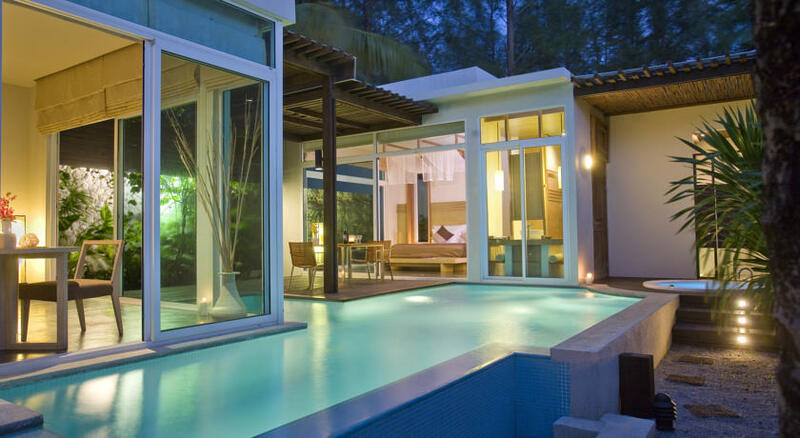 Scattered throughout 32 acres of lush, tropical surroundings and offering accommodation of the highest quality, maximum privacy and superior service. 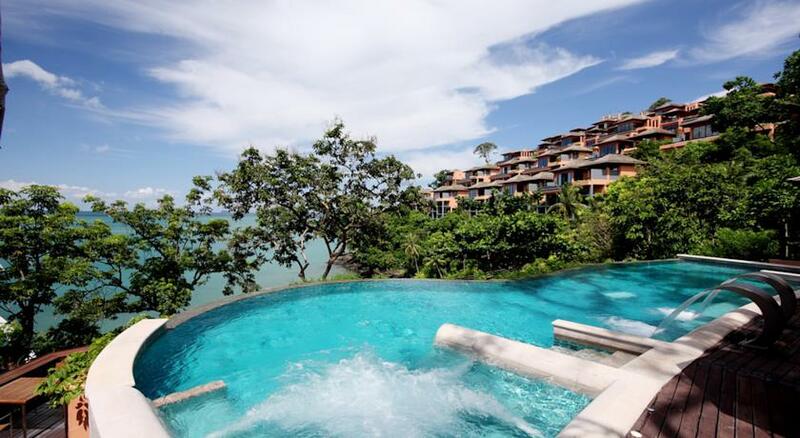 The beautiful seaside location with lush greenery of the tropical forest and the mountainous slopes offers breathtaking panoramic views of the aquamarine blue seas and a range of islands on the horizon. 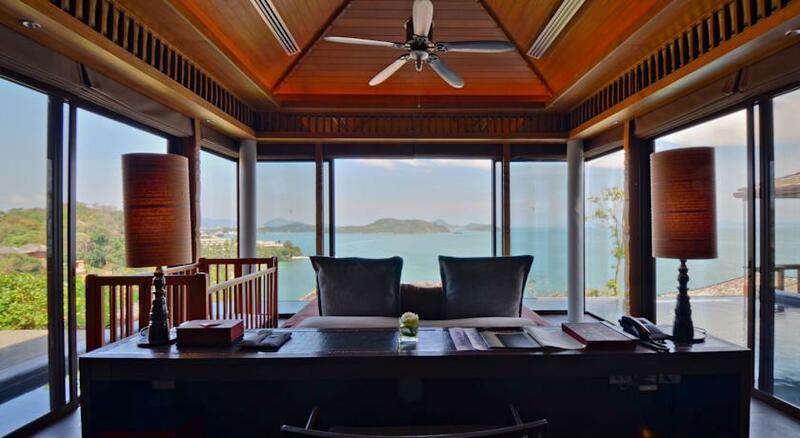 All pool villas offer panoramic ocean views, while some boast full and uninterrupted 300-degree ocean views where guest can enjoys spectacular views from every point on the property. 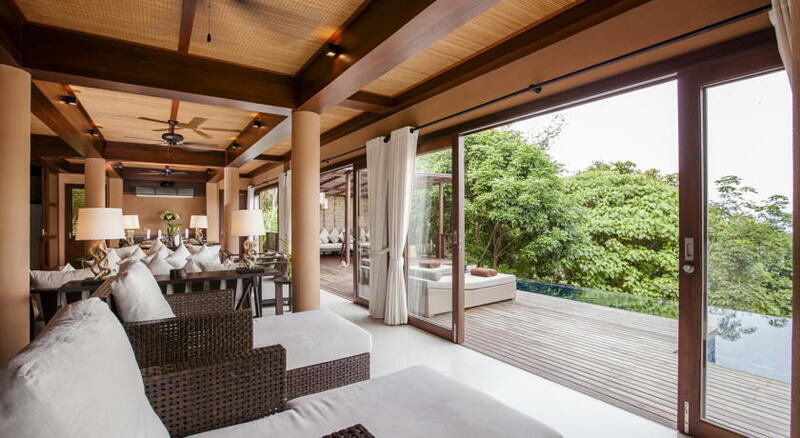 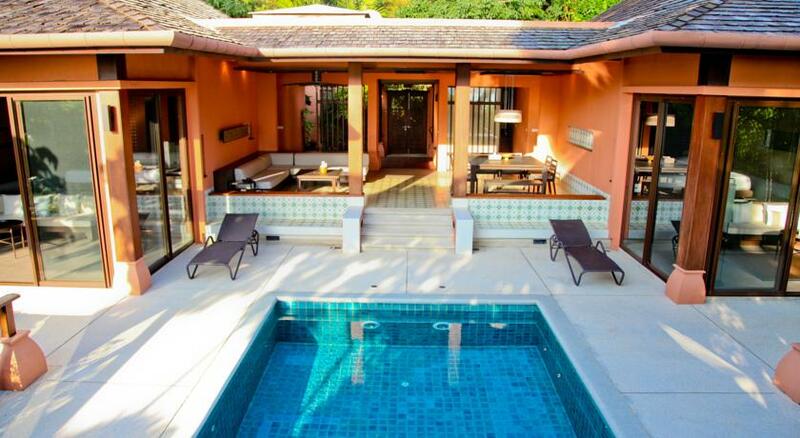 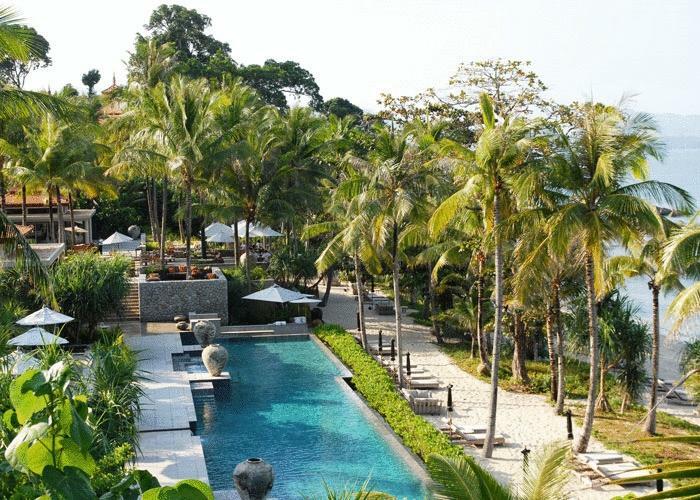 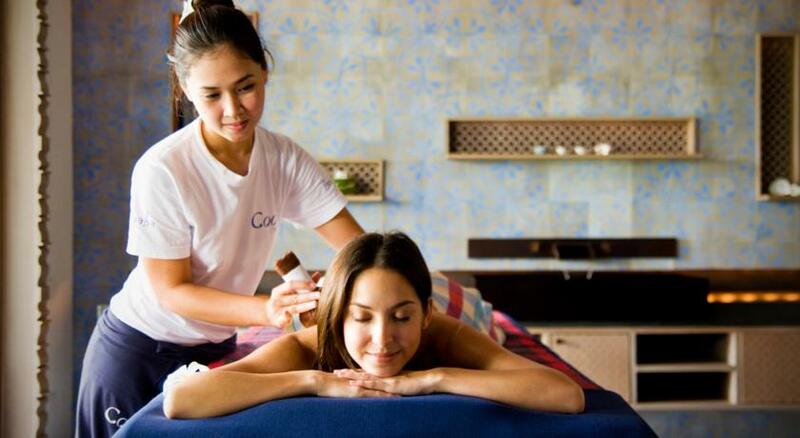 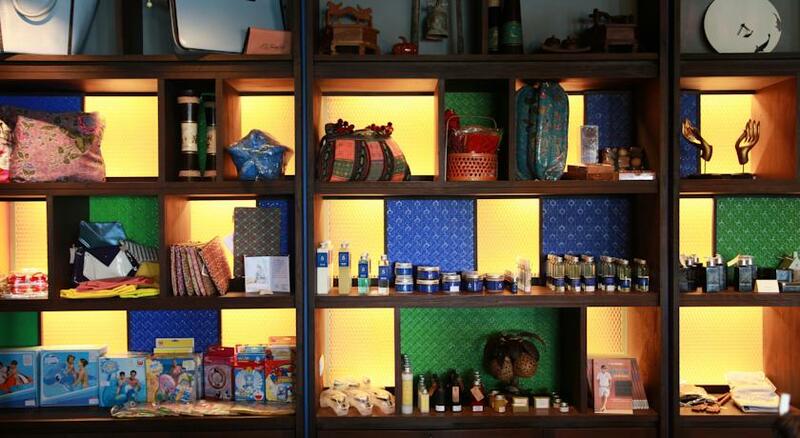 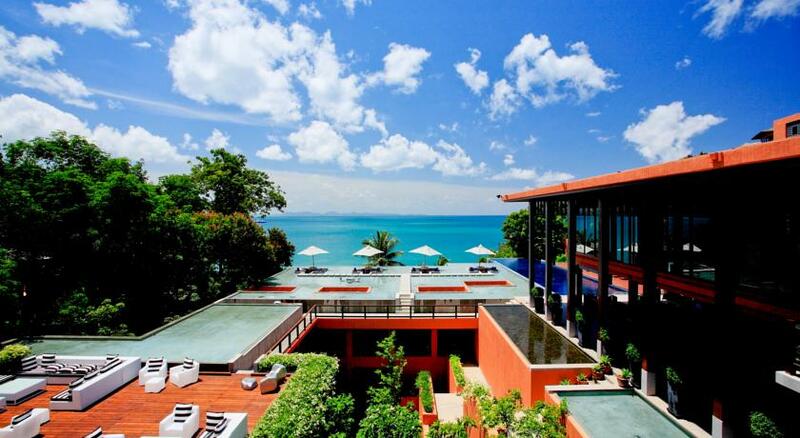 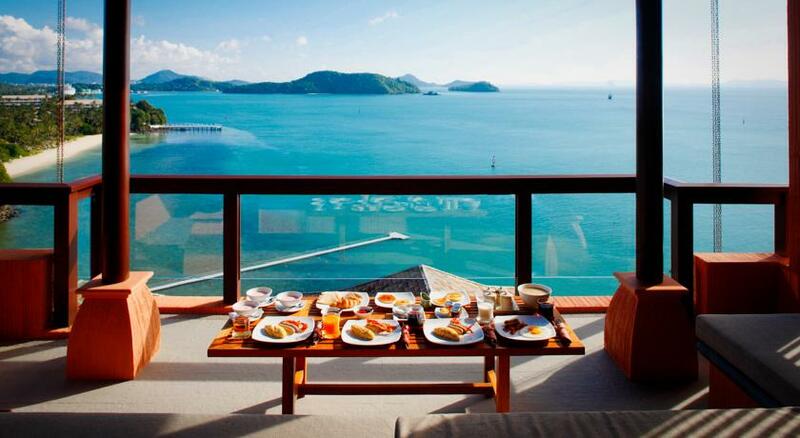 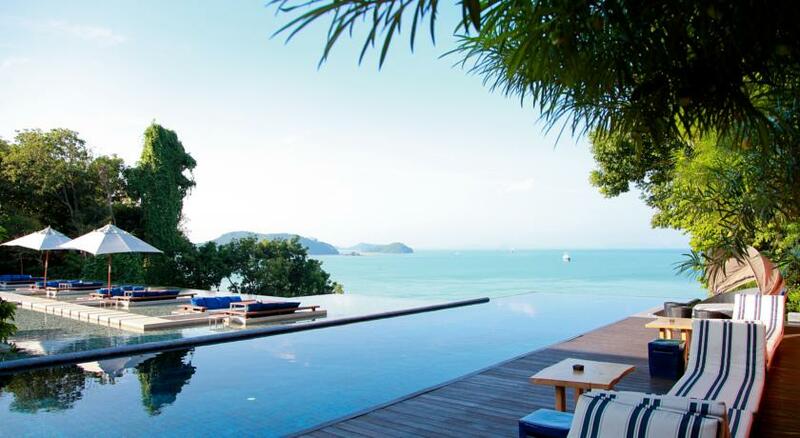 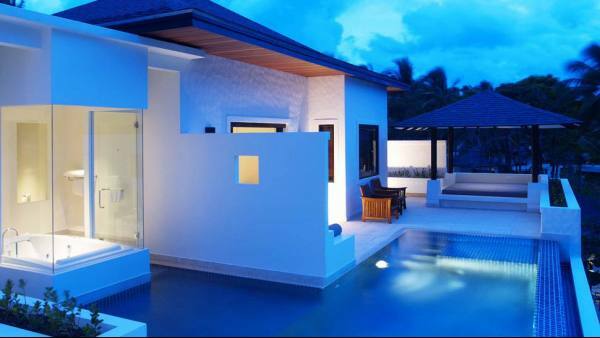 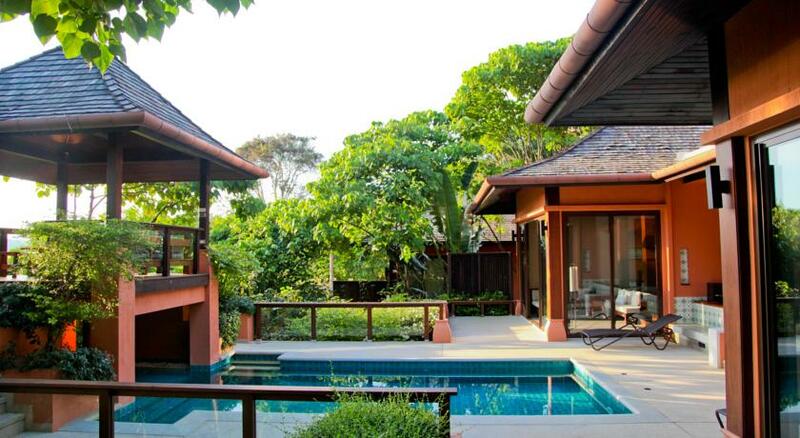 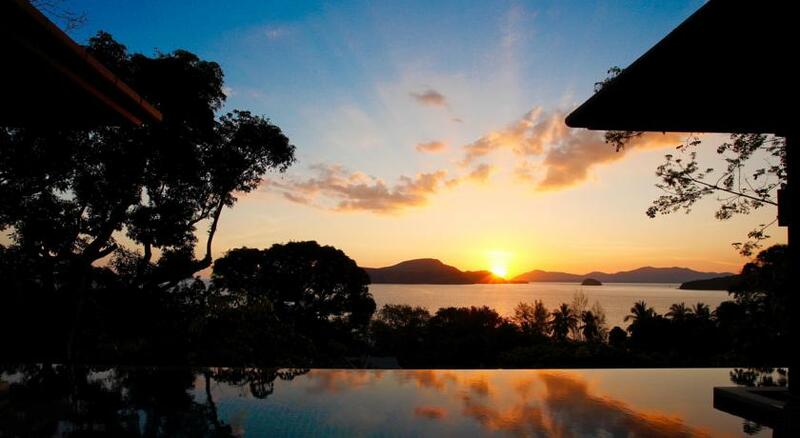 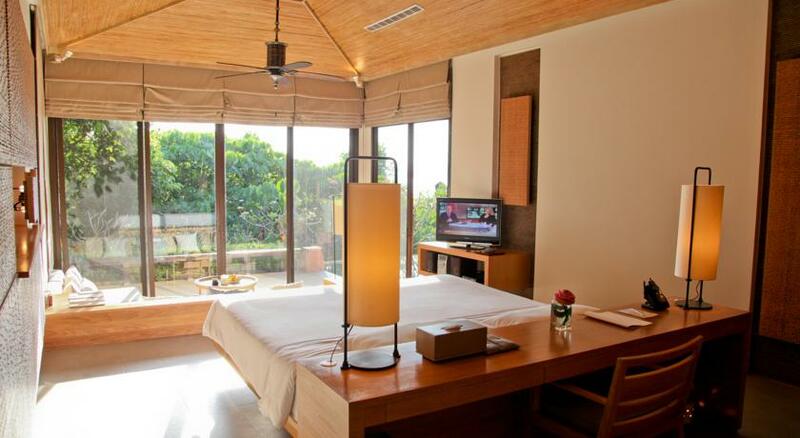 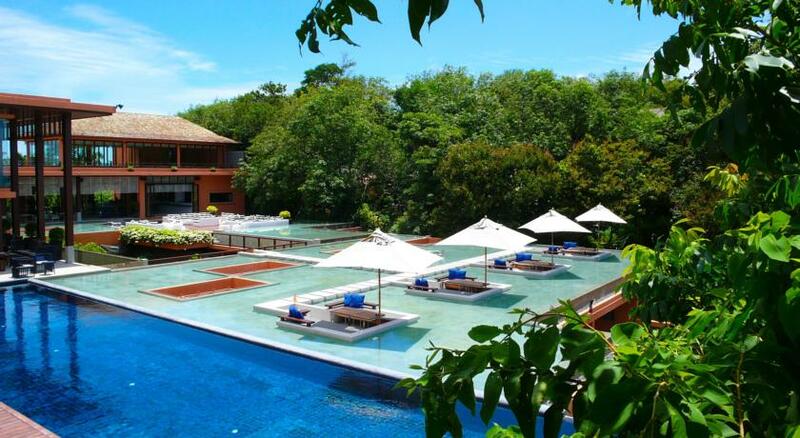 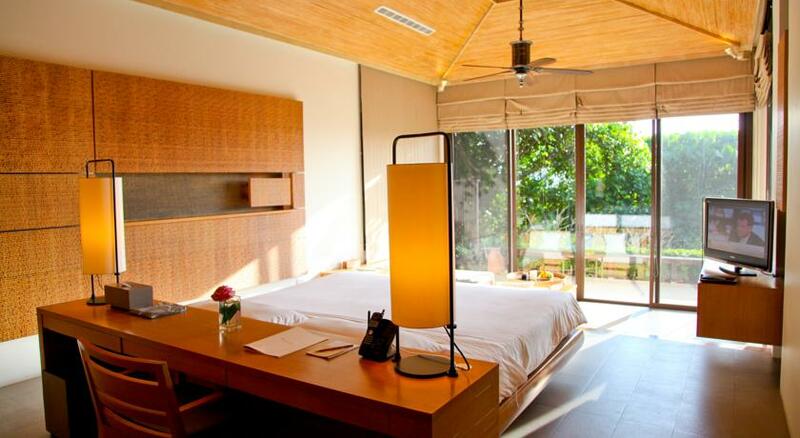 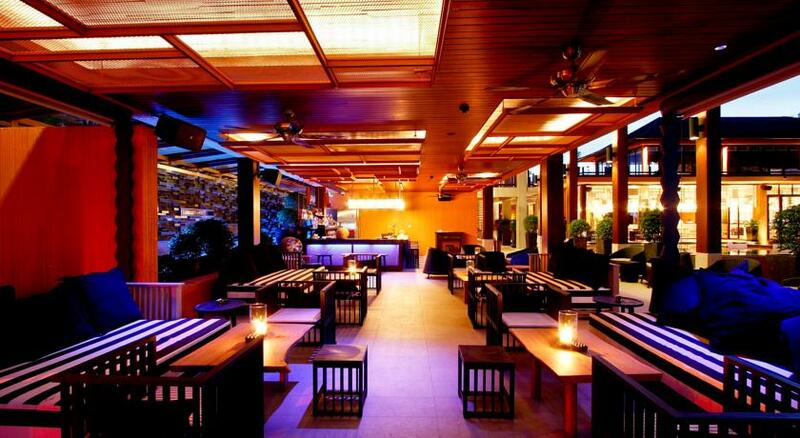 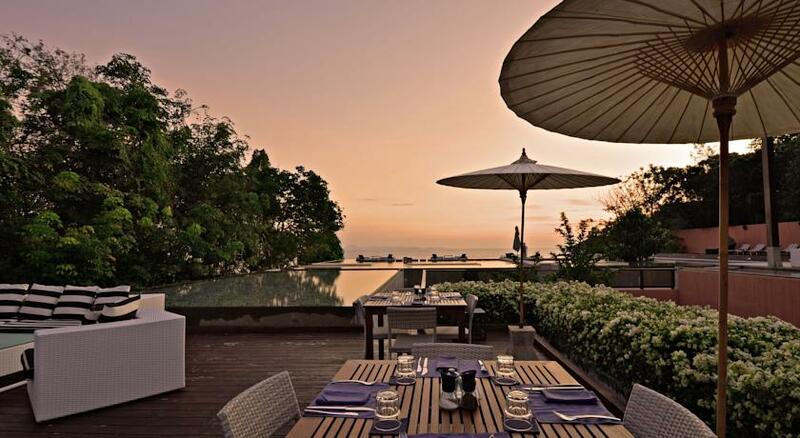 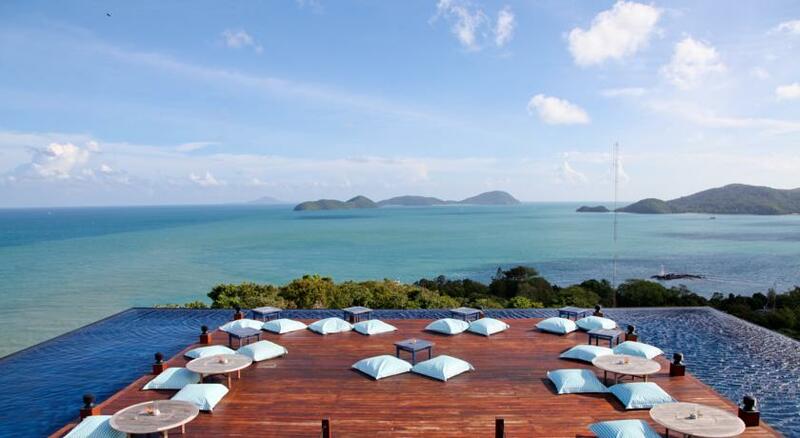 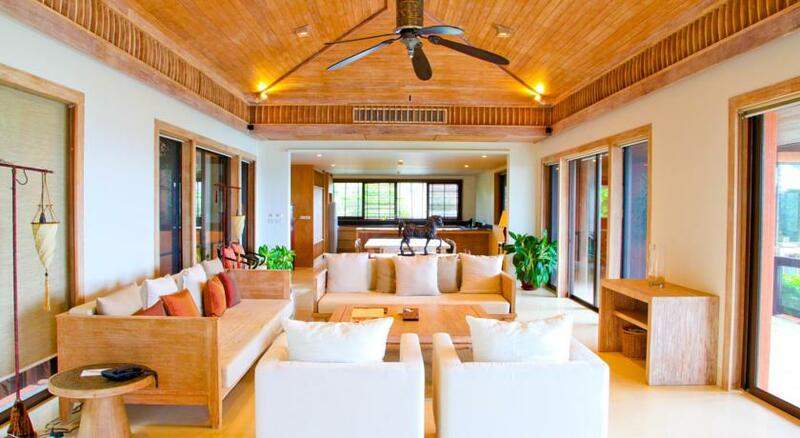 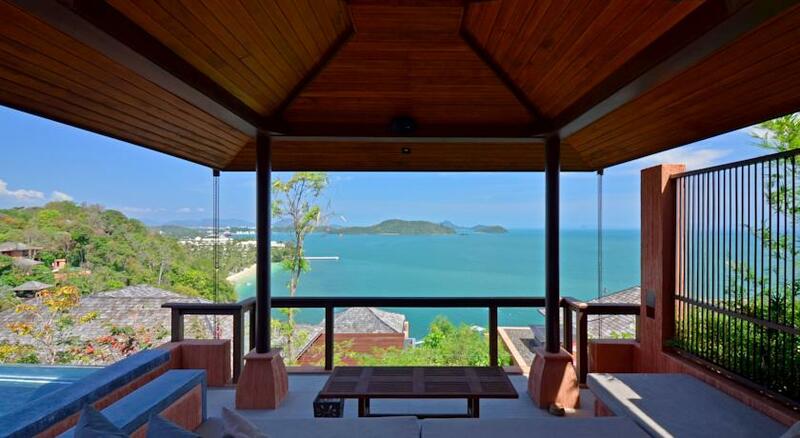 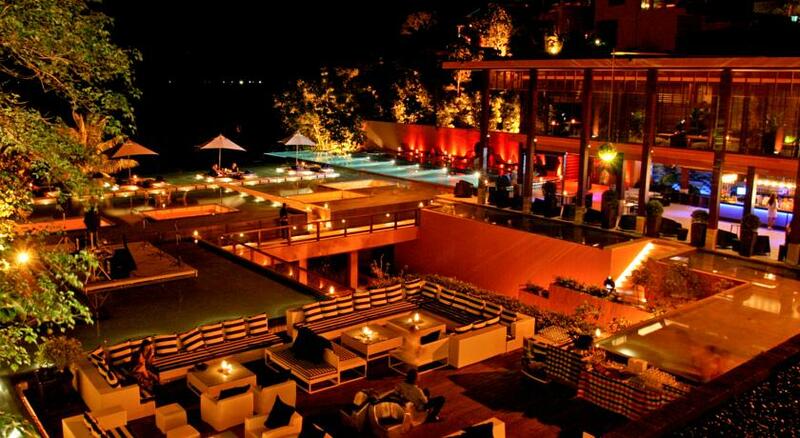 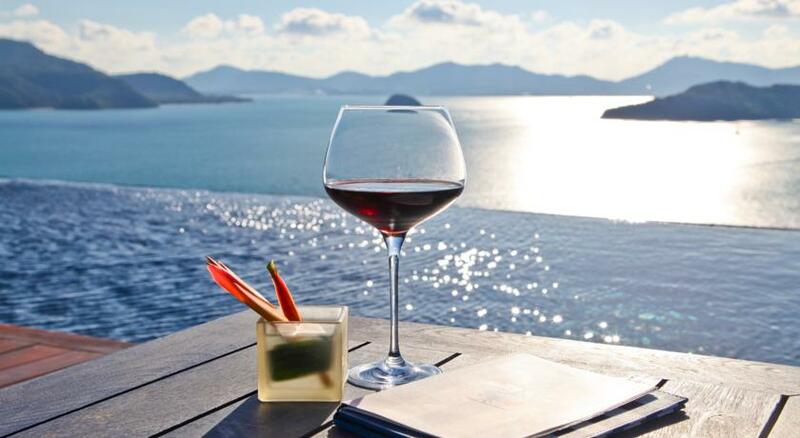 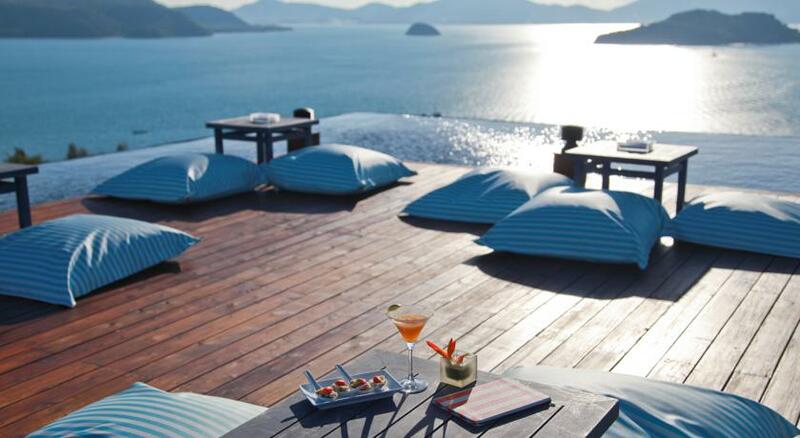 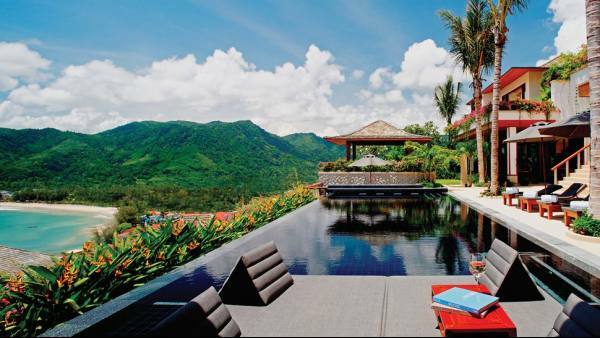 Sri panwa is an oasis of calm and luxury in one of the finest locations on Phuket. 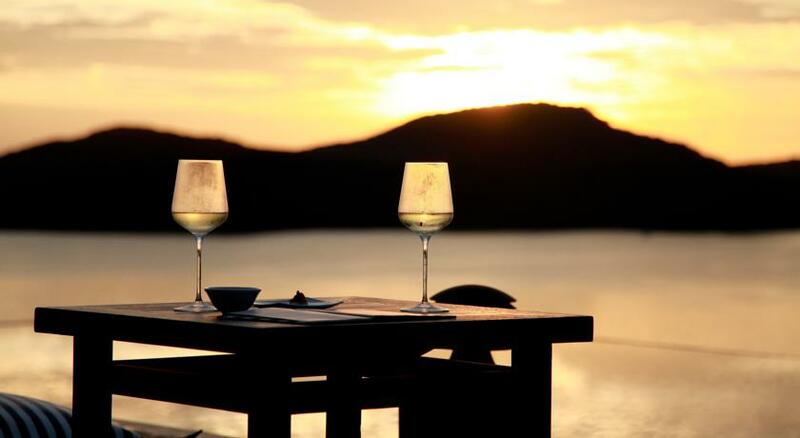 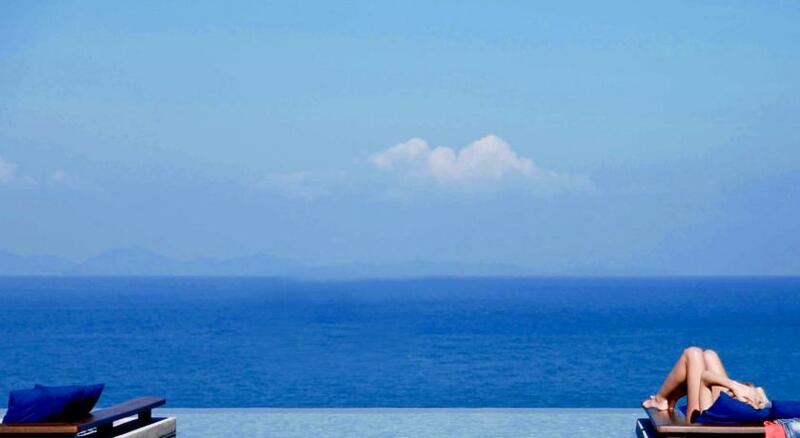 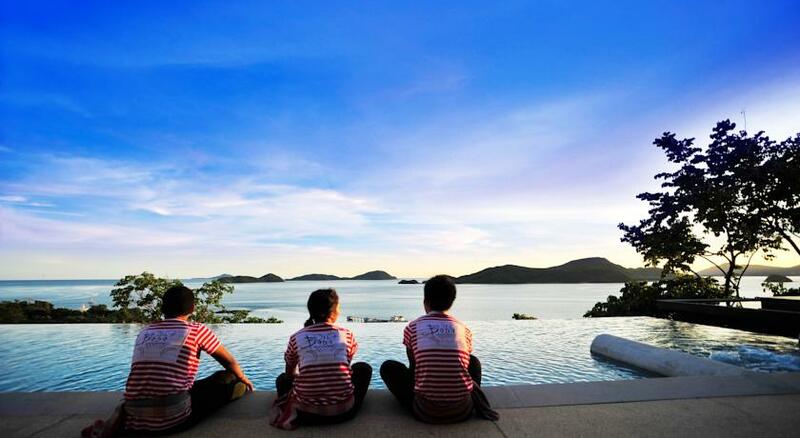 Sunrise, island, Andaman sea & sunset views are part of everyday life at Sri panwa.